1minute High Start Speed. 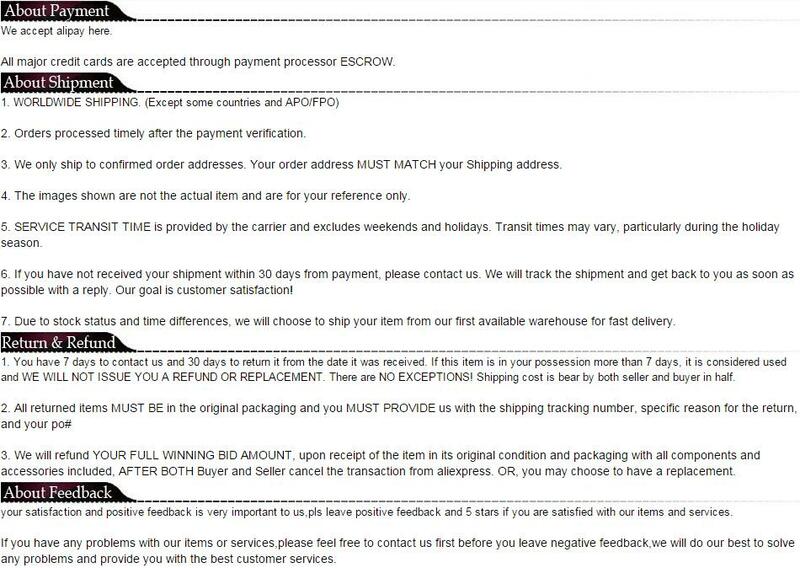 Offline command input terminal. 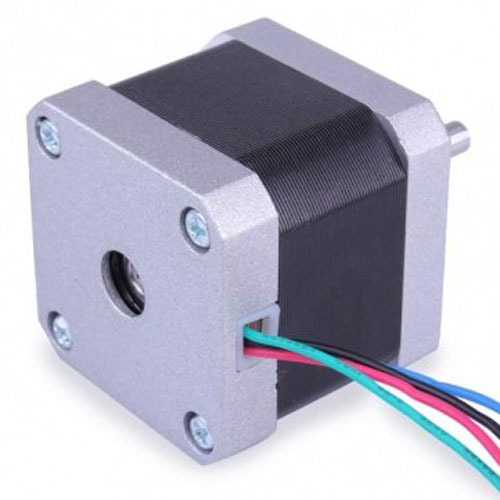 High holding torque at high speed. Average current control, 2-phase sinusoidal output current drive. 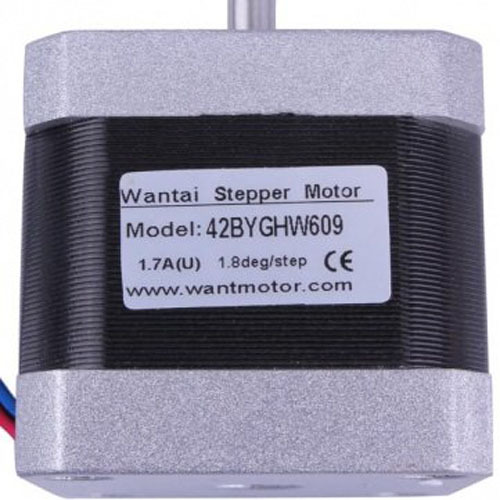 A stepper motor is an electric motor that is able to create sharp movements. 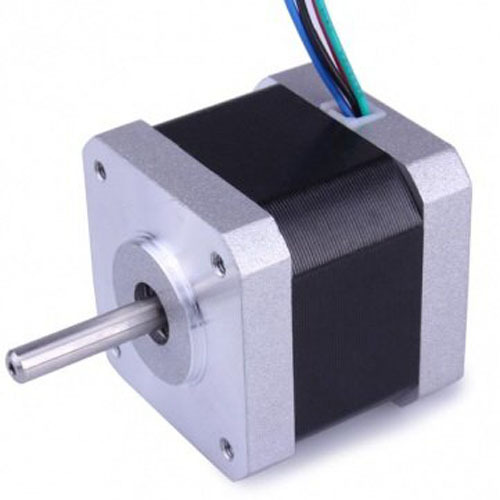 It is widely used in 3D printer, precision telescope, pick and place machines, linear actuators,etc. 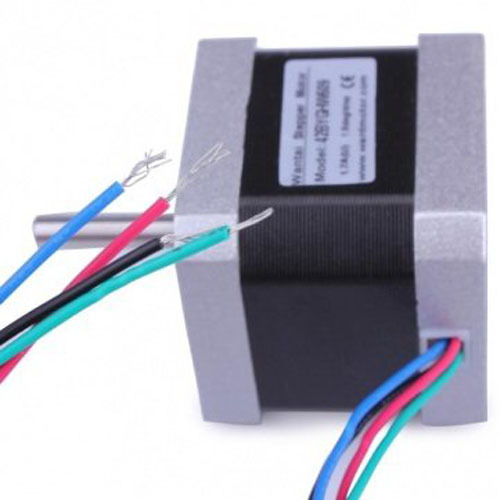 General Specifications: Step accuracy Temperature RIse Ambient Temperature Range Insulation Resistance Dielectric Strength ±5% 80° Max 20 ° ~+50° 100MΩ Min.